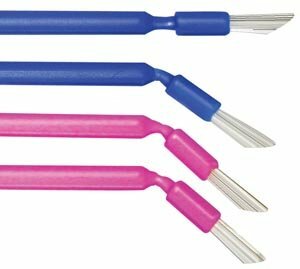 MYDENT DEFEND BENDABLE APPLICATOR BRUSHES Applicator Brushes, Pink, 100/tube by DEFEND at Dental Training for Missions. MPN: BB-1450. Hurry! Limited time offer. Offer valid only while supplies last. Bendable-Tapered Applicator Brush Makes it easier to apply whitening agents, etchants, bonding agents, sealants, desensitizers, adhesives and resins. View More In Mixing Tips.